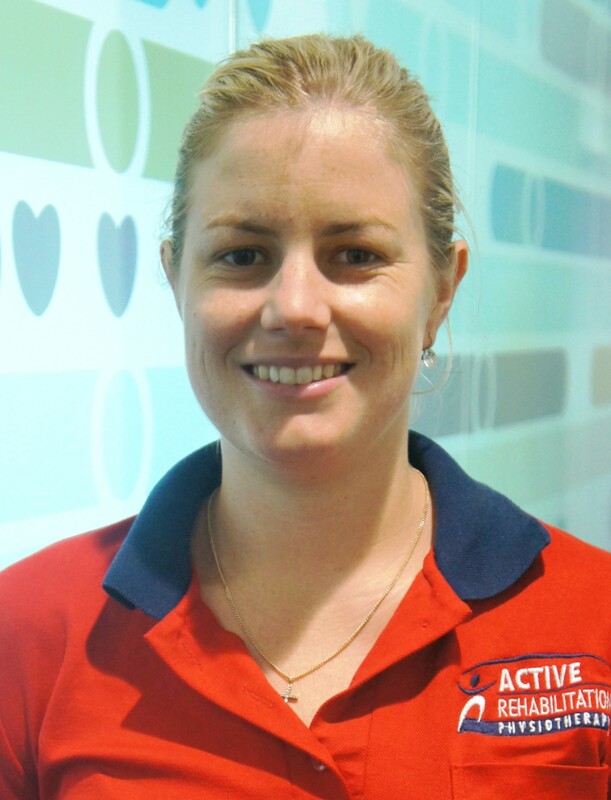 Christie is one of our weekend physiotherapists at the Mater Private Hospital who provides musculoskeletal outpatient services, with a “hands-on” and exercise-based focus. Incorporating her training as an Exercise Physiologist, she provides treatment for chronic disease management, lifestyle management and return to work programs. Christie has a friendly and caring approach and is very sensitive to the comfort and needs of her patients. Christie has a special interest in Women’s Health Physiotherapy, specifically in working with women who have back or SIJ pain, or issues with continence and pelvic floor muscle dysfunction in prenatal and post-natal periods. Christie also has experience working with women during and after breast cancer treatment. Christie graduated with a Masters of Physiotherapy from Griffith University and prior to this she had completed a Bachelor of Applied Science, majoring in Exercise Science, from the University of Queensland. In her spare time Christie likes to participate in activities such as kayaking, attending the gym, swimming and snow skiing- when the climate permits. Christie has recently become a new mum, so time with her family and new daughter is important.